300 Dale Avenue Avenue Hollister, MO. | MLS# 60128260 | Boeker Group Real Estate LLC , Contact us to request more information about our real estate company. Branson MO Homes for Sale and Lake homes in the Table Rock Lake area. We are the best real estate agents in the Ozarks. 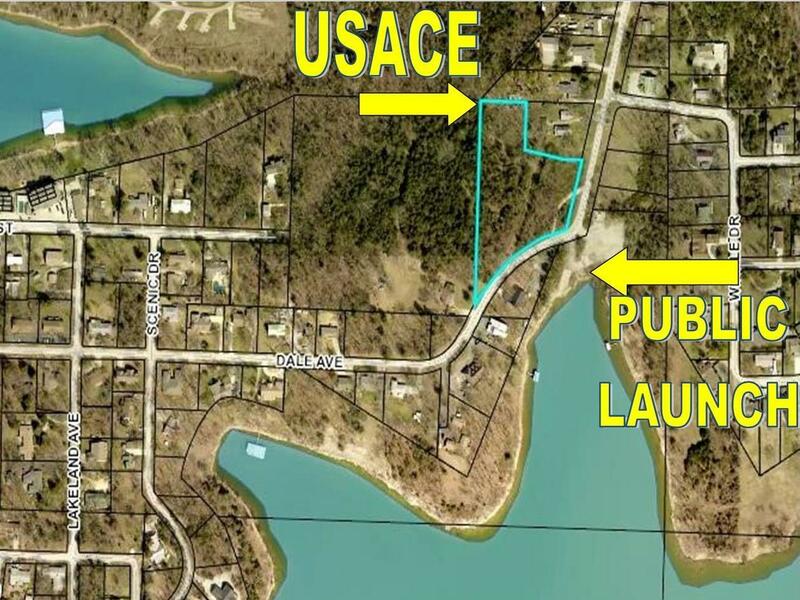 3 acre parcel in Poverty Point with great potential for development and gorgeous view of Table Rock Lake across the street at the boat launch area. Northwest corner touches Corp of Engineers acreage. County Sewer at the road. Southeast corner is in USACE flood zone, will be deeded to Taney County for road easement. There are no restrictions filed with the county that we can find.